Along with the operational challenges of a 50-year-old camp, part of our unique character is earned from five decades and multiple owners putting their own individual bent to the grounds. One past owner even lovingly created the tile mosaic surrounding the pool area. 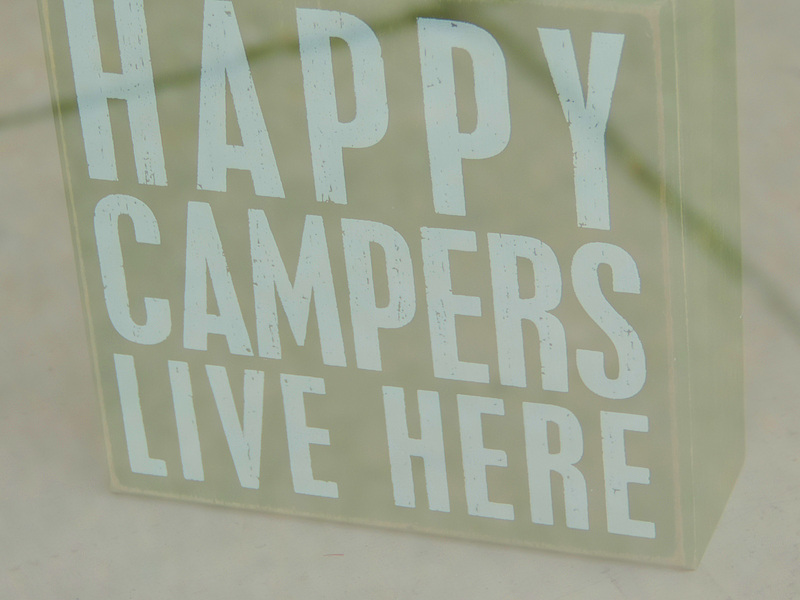 With these additions coming in at different times, all of our RV sites offer varying dimensions. One of the most important parts of our staff training is to simply understand how each site varies from the next to help guests find a site that works for their mode of transport. To this end, you’ll also note this website offers up the dimensions for each site making it convenient for travelers to take a peek at availability for themselves. Know that we always encourage calls to answer any questions about the camp. Along with dramatically varying site sizes, our old campground was designed in the days before the large RV’s of today. This translates to the fact that “big rigs” simply just don’t fit well in many of our sites. 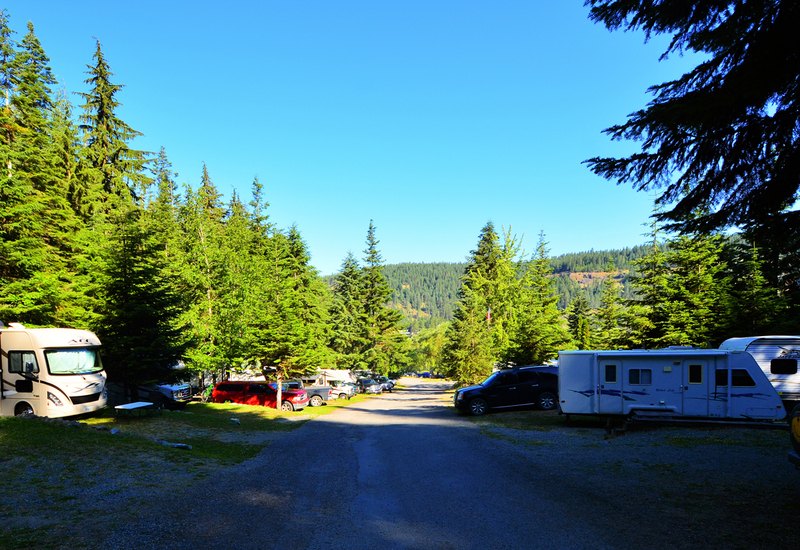 We do offer up a couple of sites suitable for the larger vehicle so booking early is your best bet and, as always, please always make sure to give us a call to best accommodate your RV! 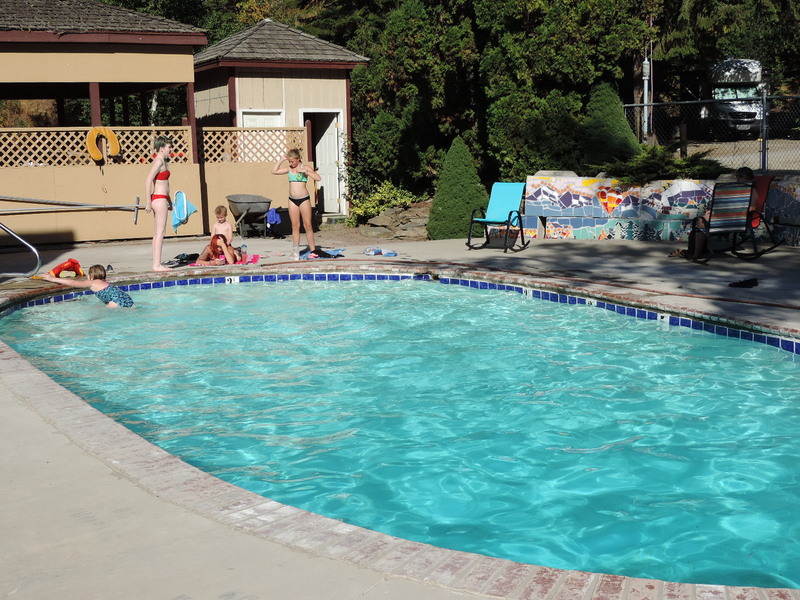 Many guests are not surprised to learn that Camp Coeur D’Alene was previously a KOA. 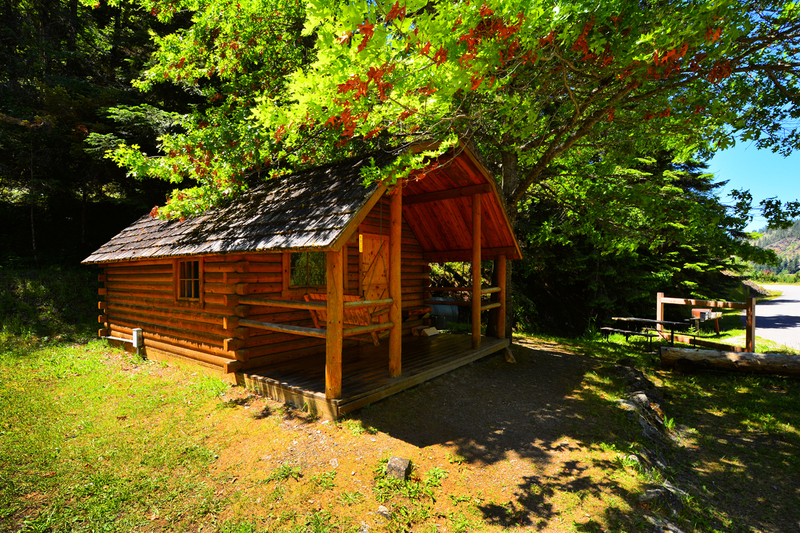 This history offers us tent camping, RV sites, and some cozy cabins to suit every member of your group. Coming in 2018~ glamping tents to add to the fun! As we enter the 2nd full season under new ownership we are beyond excited to continue to improve existing infrastructure including the store re-opening, updated bathrooms, and a few surprises! Some new and fantastic ideas are being put into place and we look forward to welcoming guests with our own unique brand of fun and hospitality. Bring your dogs. Bring your kids. 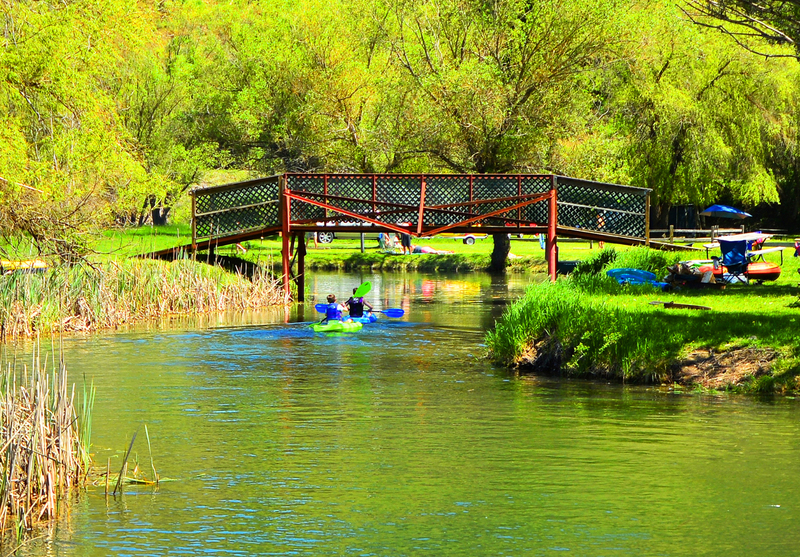 Bring your friends and family and experience one of the most beautiful campgrounds around.